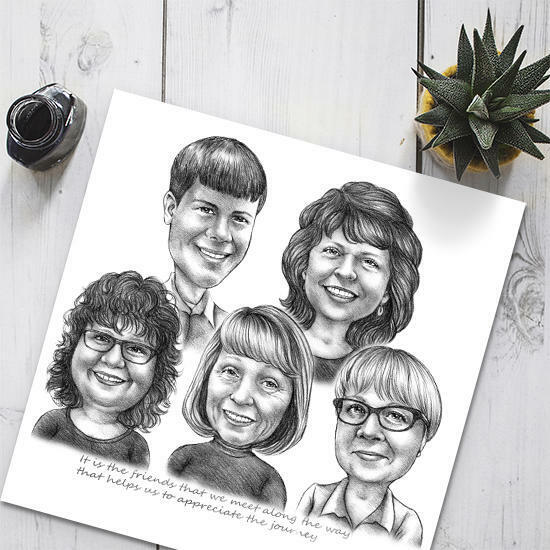 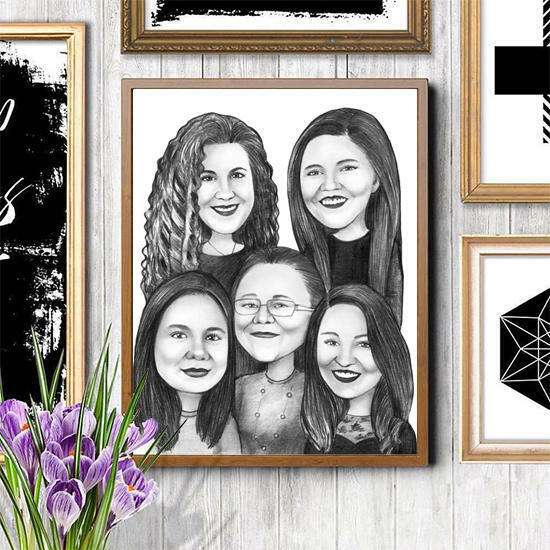 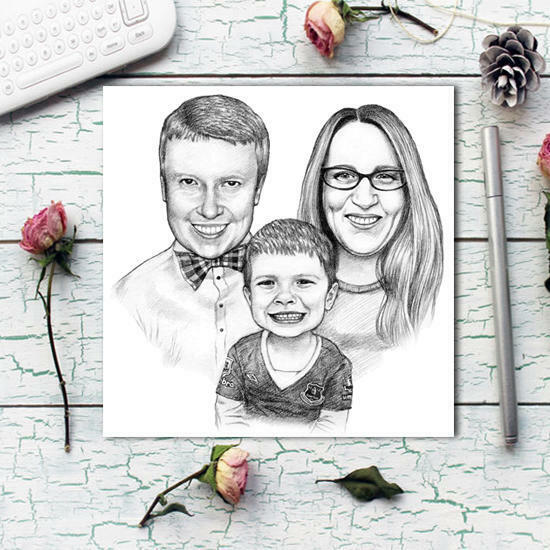 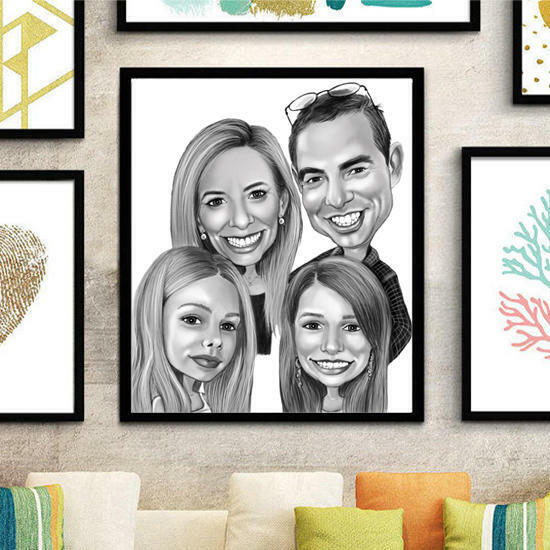 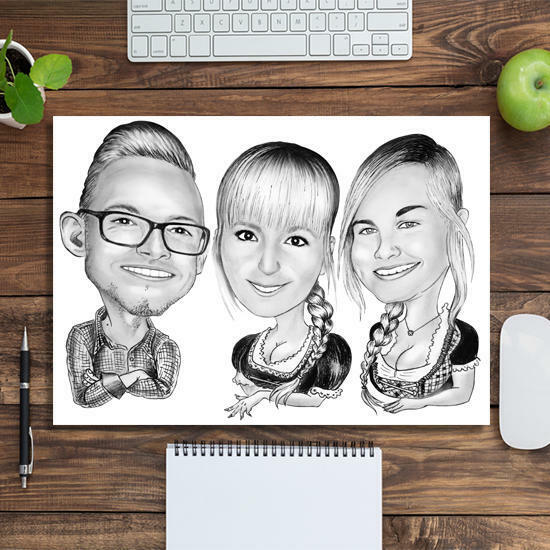 If you are looking for a custom-made photo poster, where you would like to depict your group of friends, colleagues or family members, then you can commission a funny group cartoon drawing, which will be designed in colored pencils from photos by our Photolamus caricaturist. 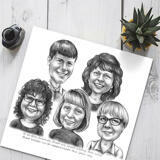 Cartoon will be drawn within a week or more, depending on number of people which we have to depict from photos on paper and after your approval, proceed with printing on Fujifilm Archive Photo Paper. 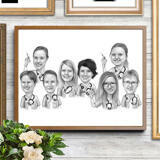 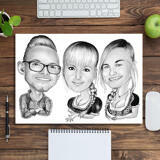 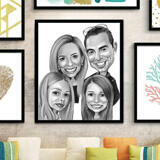 Printed Group Cartoon Drawing will be stored for years whether in photo album or framed on the wall. 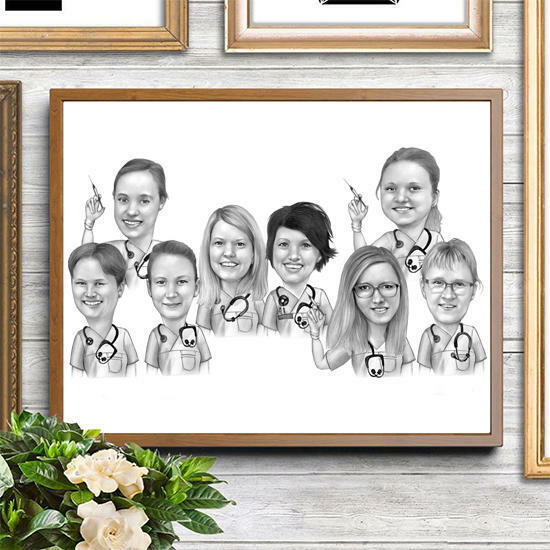 Mention your requirements regarding position ordering, drawing style and any other details, which should be drawn by us.